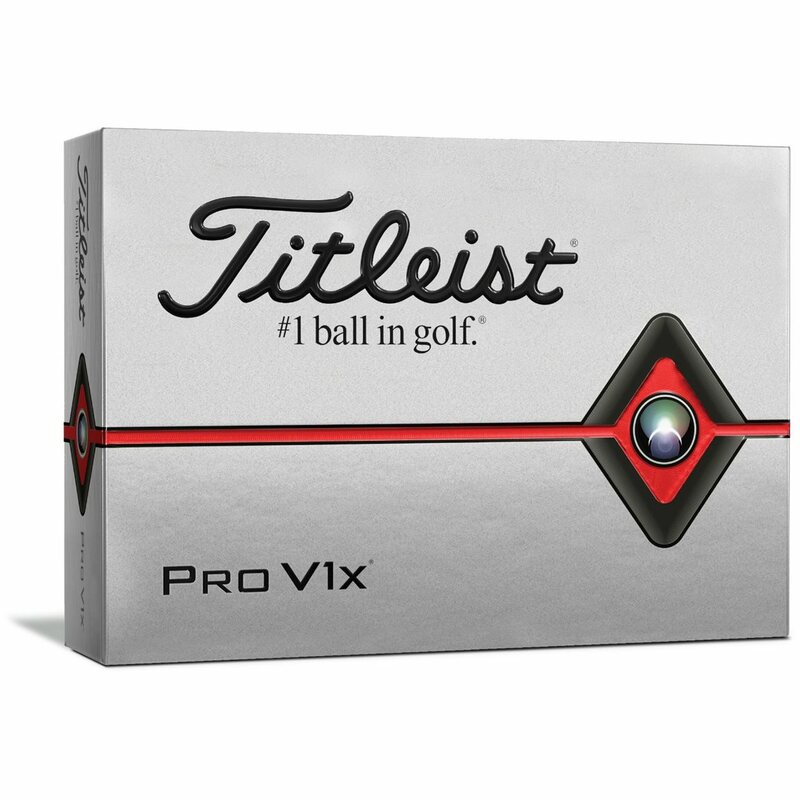 The new Titleist Pro V1x golf ball is designed for maximum distance and the best short game control to help all golfers shoot lower scores. 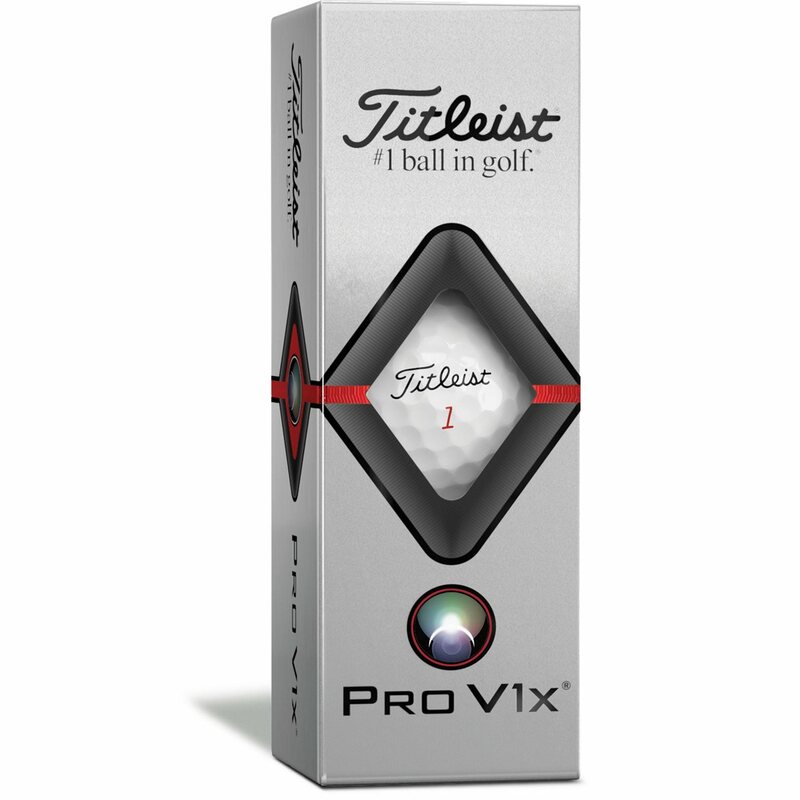 The Pro V1x features extraordinary distance, very low long game spin, penetrating trajectory, Drop-and-Stop™ short game control and very soft feel for total performance. 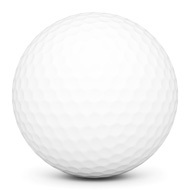 The multi-component technology construction utilizes a 17% thinner Cast Urethane Elastomer Cover System for more ball speed, new Casing Layer to lower long game spin, 2.0 ZG Process Core for more distance, and spherically-tiled 338 tetrahedral dimple design to deliver high, consistent flight.